California has taken a land mark step in the fight against climate change. The state has introduced a bill that requires retail energy to be derived from renewable resources, effective by 2045. Currently, California generates a third of their energy through renewable sources: this includes solar and wind power, geothermal power as well as power from nuclear plants (which accounts for 9% of the states’ energy). 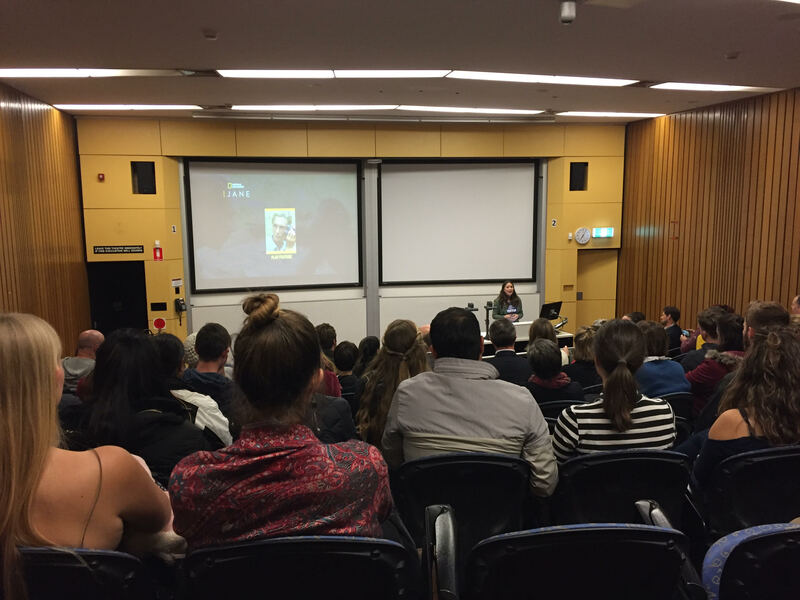 This bill was signed just prior to the Global Climate Action Summit (in which Dr Jane Goodall was a delegate) and has contributed to the growing momentum of the climate movement. Despite Donald Trump’s recent withdrawal of the United States from the Paris Climate Accord, this latest executive order is a legitimate and positive step in the right direction, enabling the state of California to offset their carbon production. Governor Jerry Brown’s sentiment ‘it will not be easy. It will not be immediate. But it must be done.’ Congratulations California on your climate action. In early September, The Ocean Cleanup launched its first cleanup system in the Great Pacific Garbage Patch. The Great Pacific Garbage Patch is a gyre of pollution located in the central North Pacific Ocean. 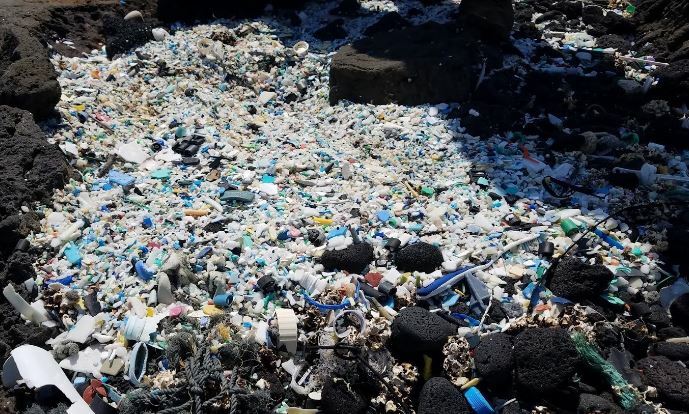 It is the largest of five offshore plastic accumulation zones covering approximately 1.6 million square kilometres – this is three times the size of France. The Ocean Cleanup was founded by an 18 year old engineer, Boyan Slat. Boyan created an ingenious system that is projected to clean up 50% of the Great Pacific Garbage Patch in five years. The project was deployed in early September and whilst this is an incredible step in removing plastic pollution from our oceans, The Ocean Cleanup want to stress the importance of beating plastic pollution at the source which involves the dramatic reduction of human dependence on plastic products. 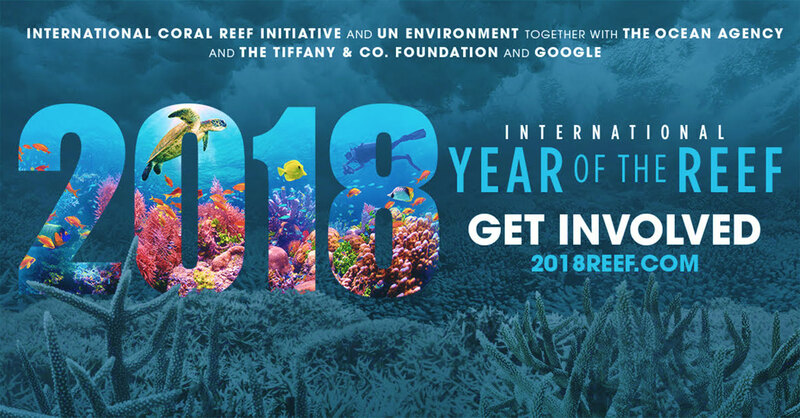 This may include: ditching single-use plastics (plastic bags, bottles and coffee cups), replacing plastic items with sustainable alternatives (bamboo toothbrushes, beeswax wraps and reusable containers) and organising grassroots initiatives to collect and correctly dispose of plastic litter before it enters ocean systems (such as a beach clean up). 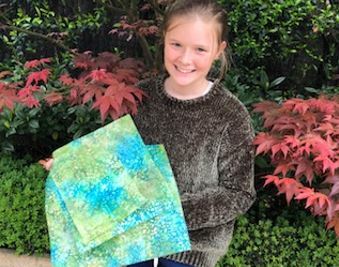 In a world inundated with environmental issues, this initiative is a key step in taking green action to combat the plastic pollution which is killing our oceans. The organisation Clean Energy for Eternity and local residents of Bega Valley and beyond came together to form one of Australia’s largest human signs which called for the government to take stronger climate action and rapid reductions in green house gas emissions which are leading to a warming world. 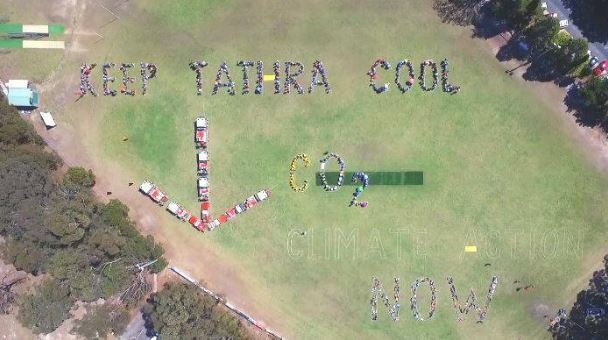 2000 residents and 14 rural firefighting trucks assembled in Tathra and spelt out three slogans: “Keep Tathra Cool”, “Reduce CO2”, and “Climate Action Now”. You can check out a video of the day HERE. 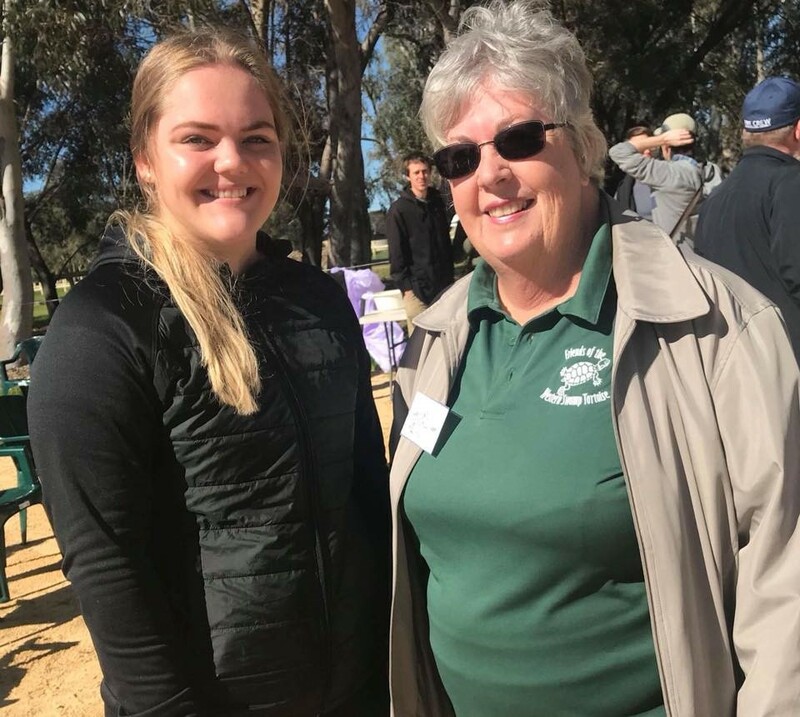 The town of Tathra has been generating significant environmental momentum with solar farms at the sewage treatment plant, the local primary school, football club and small businesses. 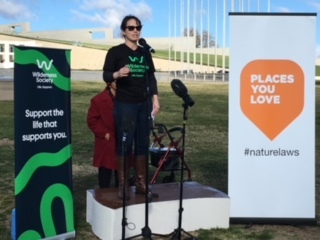 The day was a huge success and sent a powerful message to Australia’s politicians to come together and develop a stronger national policy to reduce emissions. 2000 residents gathered to create this human sign which sent a clear message to local and federal politicals to enact comprehensive climate policies. Image via the Bega District News.